ClubWear is the newest phenomenon to hit the country club. The 2016 collection of athletic apparel boasts versatile cap sleeve tops, performance-enhancing shorts, and eye-catching dresses with five-star Versace-inspired details. ClubWear made its debut amongst Style Fashion Week during New York Fashion Week in the beautiful & breathtaking iconic venue, Gotham Hall. ClubWear is women’s athletic wear that can take you front the golf course to the Ritz without needing to change. With ClubWear, you can forget about packing your purse with three changes of clothes for an entire day! Exotic details inspired by the world’s most luxurious destinations transform the average workout to the extraordinary night out. Accessorizing is a cool breeze with ClubWear. A cinch waist belt is used to draw attention to a slim physique. 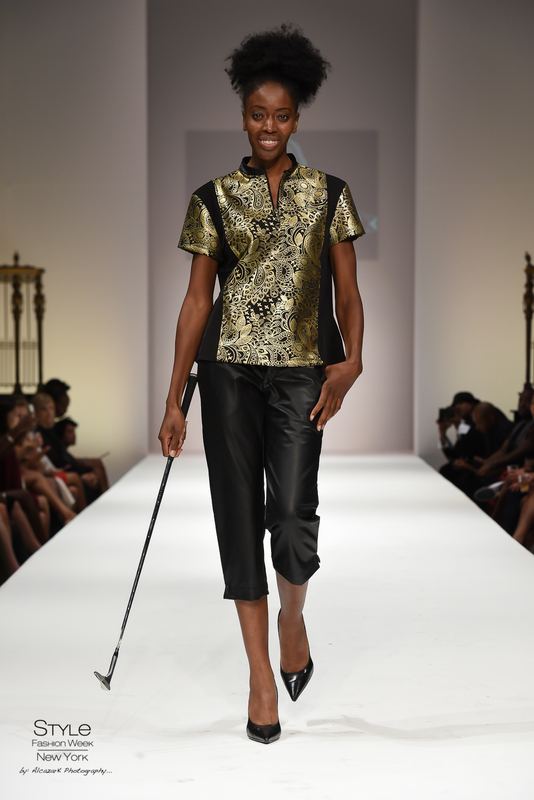 The on-trend, thin belts come to complete the athletic ensemble in luxurious gold, silver snakeskin, or onyx black. A few looks presented on the runway were paired with hand-made handbags finished with genuine sting ray leather by Lawless Accessories. 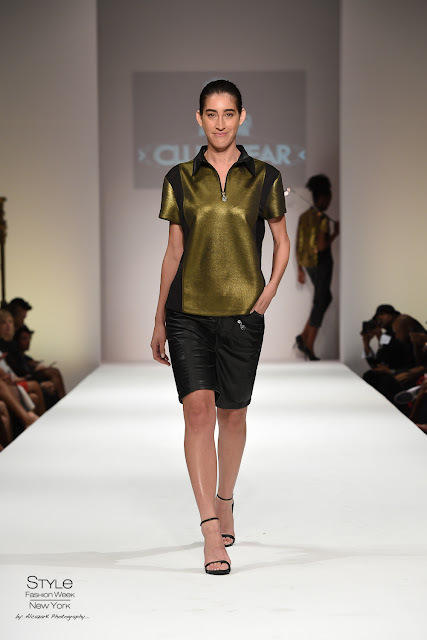 ClubWear is women’s athletic wear that can take you front the golf course to the Ritz without needing to change. With ClubWear, you can forget about packing your purse with three changes of clothes for an entire day! Exotic details inspired by the world’s most luxurious destinations transform the average workout to the extraordinary night out.